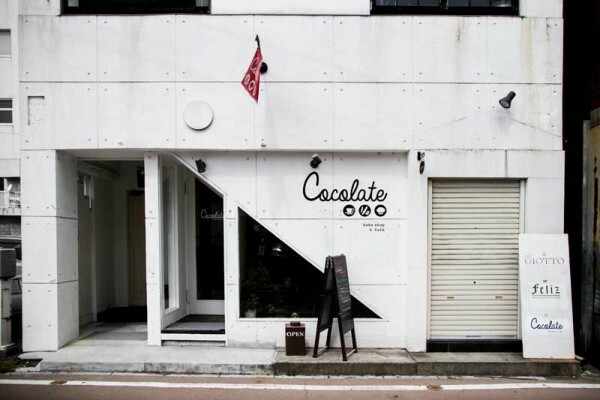 Cocolate is a bakery and café. To produce harmonious flavor, we carefully select ingredients and serve handmade products. At our café, we offer vegetable lunch or genuine desserts by our patissiers. Do drop by and spend some relaxing time with us.